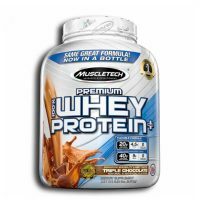 If you lift weights you dare yourself every time you touch metal. 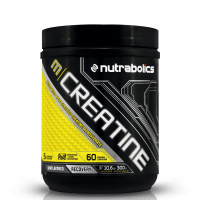 Every rep counts, every breath is a win. There is no place for fail or weakness, you just can’t slip off. 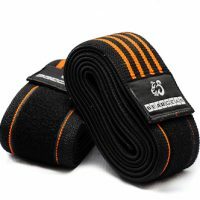 This is where BEARGEAR™ Weightlifting Straps come into play. 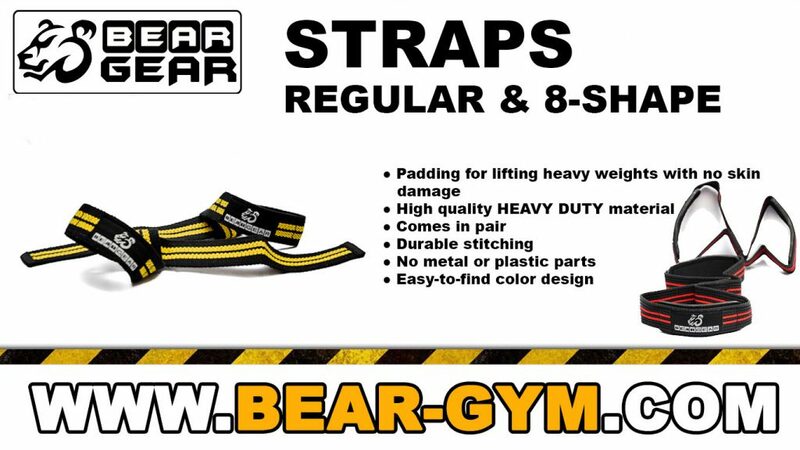 Being nearly the most demanded tool for heavy lifting, BEARGEAR™ Weightlifting Straps provide unrivaled grip qualities making bare metal and your arms become one piece. 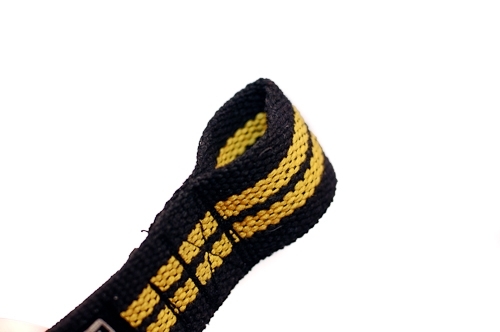 Your grip will never betray you, will never slip off until you let it go. 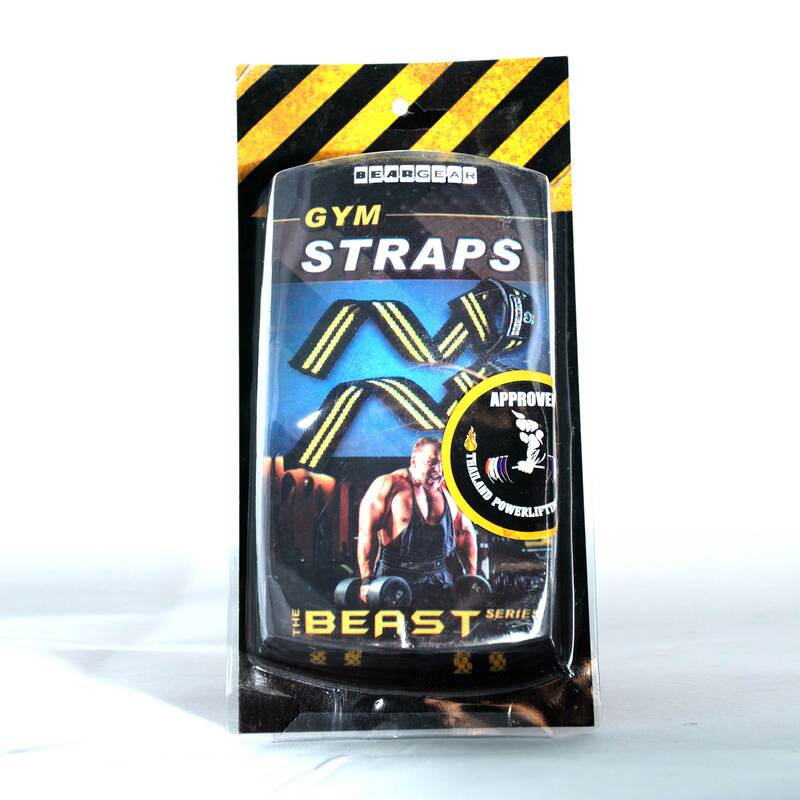 Made of 100% heavy duty cotton BEARGEAR™ Weightlifting Straps are stretch-resistant and double stitched to ensure durability. 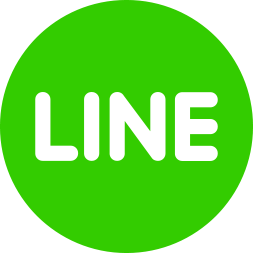 There is no single metal component that can rust or deform. 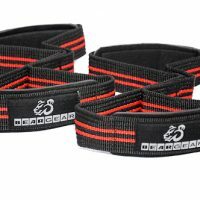 BEARGEAR™ Weightlifting Straps are designed in a way to avoid using any locks or velcros to make them simple and reliable. 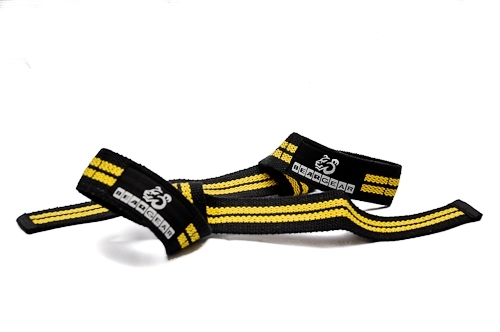 The inner wrist side of the Straps is enabled with soft neoprene pad to prevent skin damages. 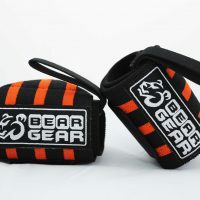 BEARGEAR™ Grip Pads are brightly finished to be found in any premises you leave them.